Description: How many legs does a centipede have? One thousand minus seven? 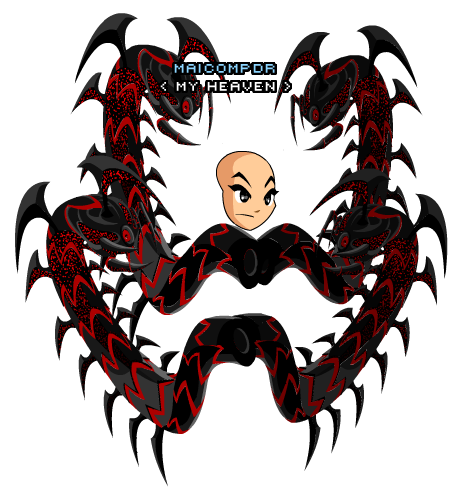 This Item is a parody of Kaneki Ken from the manga Tokyo Ghoul. 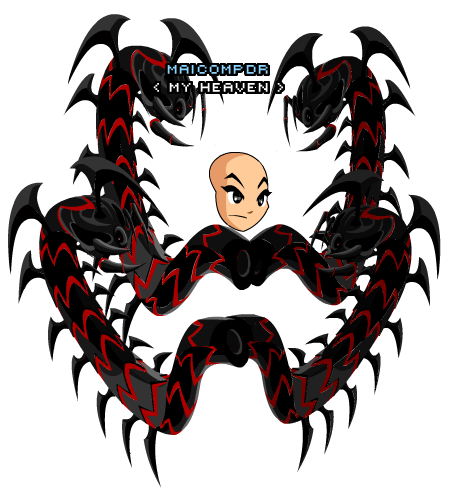 Thanks to Maicompdr and Man With Moglin.